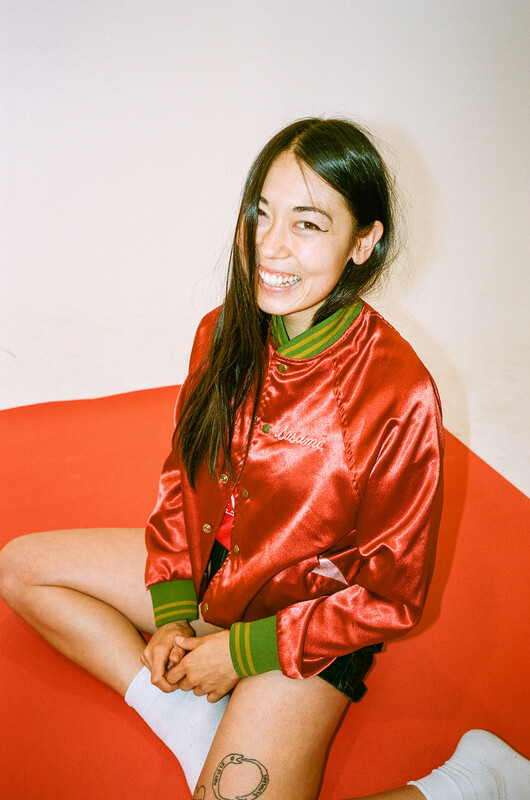 SASAMI (Sasami Ashworth) has been making music in the Los Angeles area, in almost every way you can, for the last decade. Between playing keys, bass, and guitar within Cherry Glazerr and Dirt Dress; contributing vocal, string, and horn arrangements to studio albums (Vagabon, Curtis Harding, Wild Nothing, Hand Habits, etc. ); arranging for films and commercials; and even playing French horn in an orchestra; she has gained a reputation as an all-around musical badass. 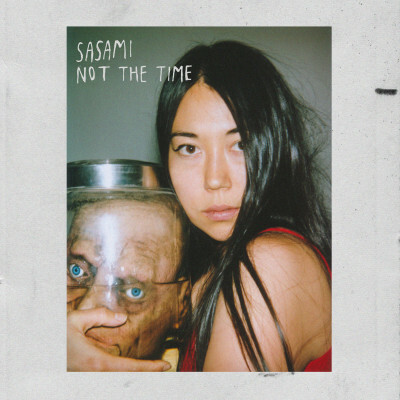 The two SASAMI singles released so far – “Not The Time” and “Callous” – have garnered healthy attention and led to support slots with Mitski, Soccer Mommy, Snail Mail, Japanese Breakfast, Liz Phair, and The Breeders. 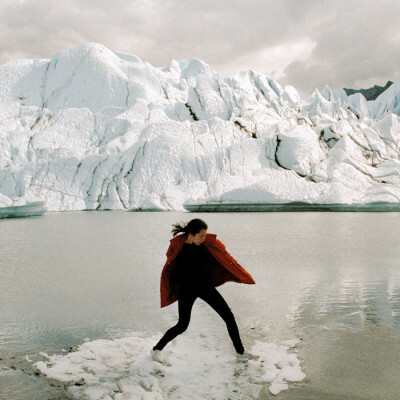 As well as seeing SASAMI hand-selected by Devendra Banhart for his his curated day at Le Guess Who festival, and Courtney Barnett for her curated day at Sonic City Belgium. 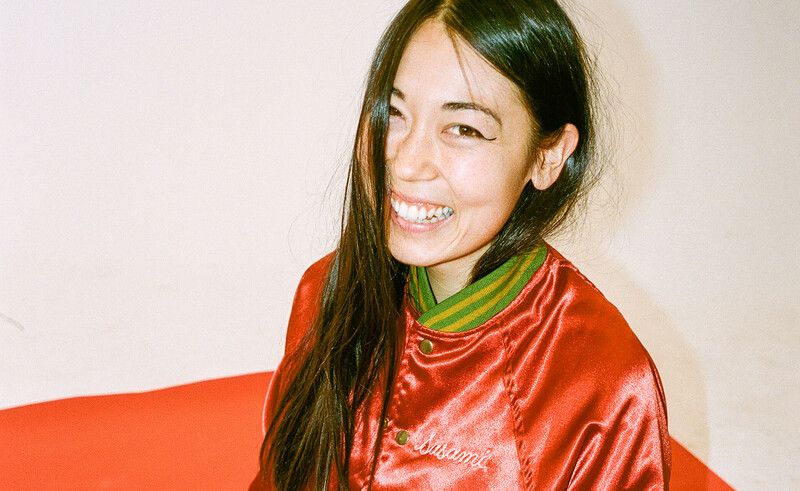 SASAMI’s debut self-titled album is due March 8, 2019 on Domino. Recorded at Studio 22 in Los Angeles, the album was written and produced by Sasami Ashworth, JooJoo Ashworth, and Thomas Dolan, with the latter also engineering and mixing the album.